MSU University first ranch show of the year. All of the floors are concrete so Steve brought his Equivibe Plate which helps improve circulation so the horse does not tense up. It only takes 15 to 20 minutes for a treatment it is great to warm up and cool down. 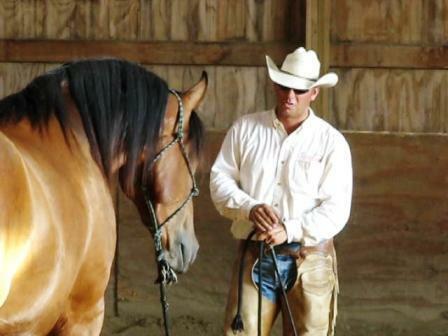 Steve puts all of his horses on the Equivibe Plate, he says it is the best kind of warm-up you can do before an event.